The Perdana Botanical Garden is more commonly referred to as Lake Gardens; the original name of this beautiful green oasis in Kuala Lumpur. The garden lies in the area of the city that used to be home to the wealthy British residents at the time of colonialism. It’s the most popular park in the city and acts as a meeting place for locals and visitors alike. As you might expect from the commonly used name for the gardens, one of the biggest attractions on the site is the lake which sits amidst 227 acres of lush greenery. That represents a huge space in the city where locals go for a jog and where you can stroll, and enjoy the time away from the bustle of traffic in the Malaysian capital. 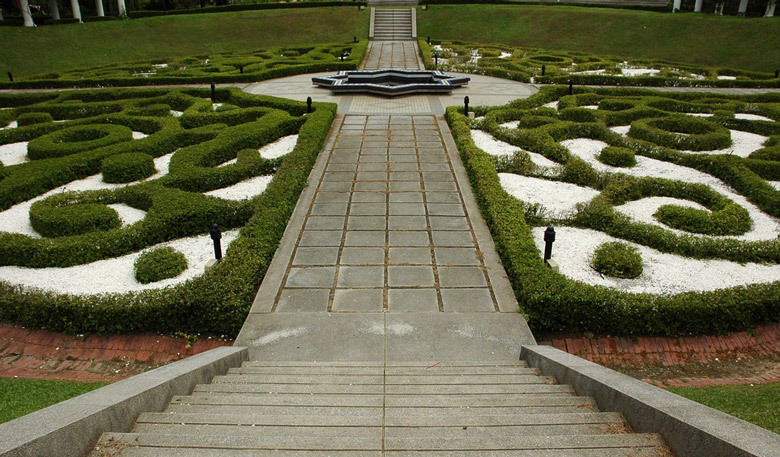 The landscaping in the garden is amazing and you can admire its various sections. These include a bird park and a butterfly park as well as an area for deer and an orchid garden. It doesn’t matter whether you prefer flora or fauna; you’ll have plenty to see. You can easily walk to all of these attractions but if you would rather take it easy, there is a regular shuttle bus that you can jump aboard. 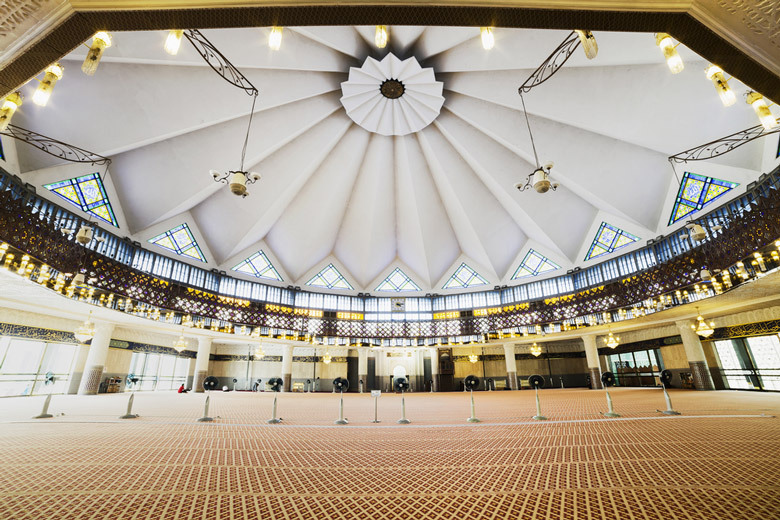 The National Mosque of Malaysia was built on the site of what was once a church, in 1965. It’s a huge building that can hold 15,000 people and stands amidst thirteen acres of land where you can see impressively lush and green gardens. If you’re looking for things to do in Kuala Lumpur then a visit to the mosque should definitely be on your list. You cannot fail to notice the impressive minarets which are almost 240 feet high. The idea of their design is that they are like folded umbrellas whereas the sixteen pointed star concrete roof is said to symbolize an open umbrella. The mosque is a really beautiful place to visit as you can appreciate when you stroll through the grounds admiring the fountains and reflecting pools. 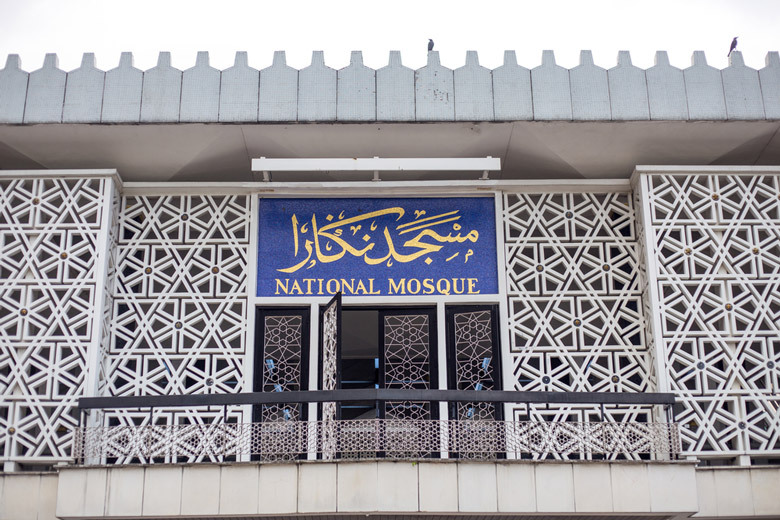 If you want to visit the National Mosque while you are in Kuala Lumpur you will find that it’s located close to the Perdana Botanical Garden so you can make the most of your day by admiring impressive architecture before stepping outdoors to admire the plants and creatures in the gardens. It’s the perfect contrast of scenery to have on a day in Kuala Lumpur. The Petronas towers aside, Menara is probably the most recognizable landmark in Kuala Lumpur. It definitely comes a close second to the twin towers on the fame scale. The tower was built in 1994, is over 1,300 feet tall. and provides the most spectacular view of Kuala Lumpur. It’s also one of the most draw dropping sights on the landscape itself. This is a structure that you can clearly see no matter where you are in the city. The viewing deck in this tower is located at approximately 905 feet; which makes it around 330 feet higher than the viewing deck at the Petronas Towers, so understandably this a popular Kuala Lumpur attraction. Despite this large structure, the tower’s surroundings are beautiful; it’s located amidst forest land which is home to trees that have been around for many years. It’s also home to many excellent examples of the tropical flora and fauna of Malaysia. Away from the natural environment, Menara is also home to a revolving restaurant, Atmosphere 360. If you want to do something really spectacular while you’re in Kuala Lumpur you should think about dining out while admiring the best view in the city. 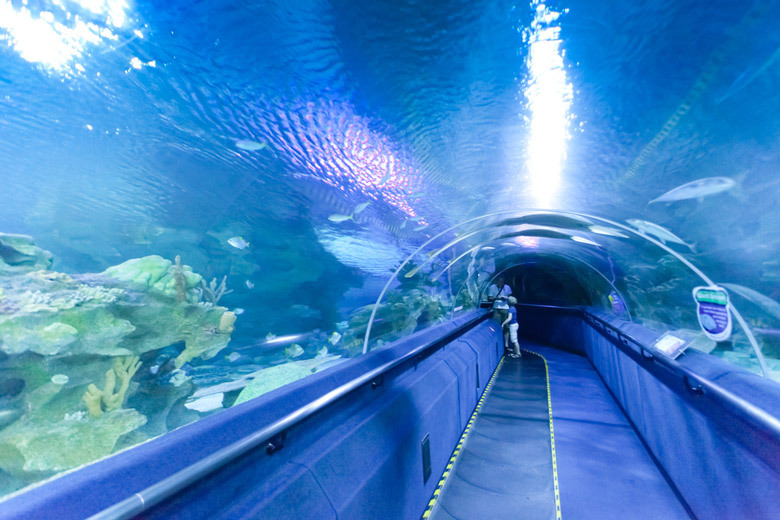 If you love the world of water and its creatures, then Aquaria KLCC is one of the attractions in Kuala Lumpur that you will really want to see. It takes up over 5,000 square feet of the Kuala Lumpur Convention Centre and is home to more than 150 marine species. Pay the aquaria a visit and you will get to see tiger sharks, coral fish and sea horses, and that’s just the start. You will definitely not get bored, spending time admiring more than 5,000 different creatures of the water; both freshwater and marine. This isn’t just a place that caters to drawing in tourists, it’s a place where you can really learn to appreciate creatures such as giant groupers and gar fish. Chances are you will not see these species anywhere else so it’s an excellent chance to get to know them. As you walk around the aquaria you experience different types of watery environment such as Malaysia’s flooded jungles. One of the most fearsome creatures you will get to meet is the piranha and you also get to experience a giant tank with contents that resemble a ship wreck. This is where you get to see the really impressive tiger sharks and giant sting rays. 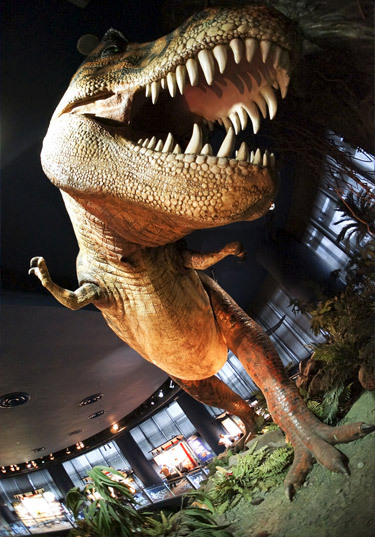 For anyone who enjoys science, Petrosains Science Discovery Centre is a must visit Kuala Lumpur attraction. This is not a place for just looking and learning; it’s fun and it’s interactive. The main theme of the center is the petroleum industry, and how science is involved. The reach of the center is much greater than that though; it expands into the entire world of science. If you’re visiting with children they will love the hands on approach to learning, but, the truth is that most adults will also have a lot of fun here! If you visit the Petrosains Science Discovery Centre you won’t feel as though you’re learning; the atmosphere isn’t dull and boring, it’s really stimulating and interesting as it provides the chance to discover exactly what happens in the petroleum industry; something that many of us take for granted as we travel around our cities each and every day. The Discovery Centre is easy to get to; just head for the Petronas Towers where the center is accessible through level four of the Suria KLCC mall. You’re guaranteed to have fun while learning, at the same time. You may have heard of Royal Selangor Pewter; the company was founded in 1885 and has continued to produce high quality homeware and gifts ever since. The name is not only known in Malaysia; it’s the foremost name in pewter work across the world. A trip to the visitor center is a must if you’re looking for things to do in Kuala Lumpur. The site itself is impressive. 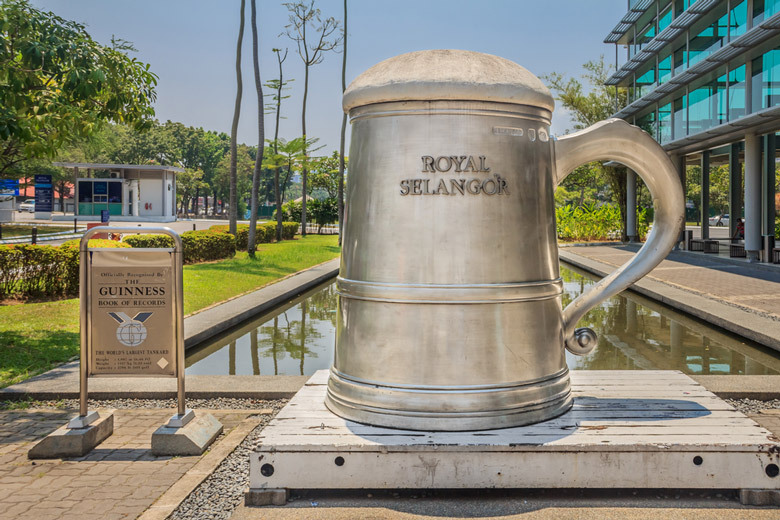 You can take a look at the lush surroundings of the center and you can have your photograph taken with the famous Royal Selangor’s Giant Tankard which holds the record for being the largest tankard in the world. Once you step inside the center you will learn all about the all-important tin mining and the production of pewter over the years. You can see many of the old tools and the pewter products that were made as you walk around the museum. One of the coolest aspects of the center is the Chamber of Chimes where you can experience first-hand the resonant sound of pewter. Pewter may not sound exciting but this center is a really interesting place to discover the joys of this decorative product. 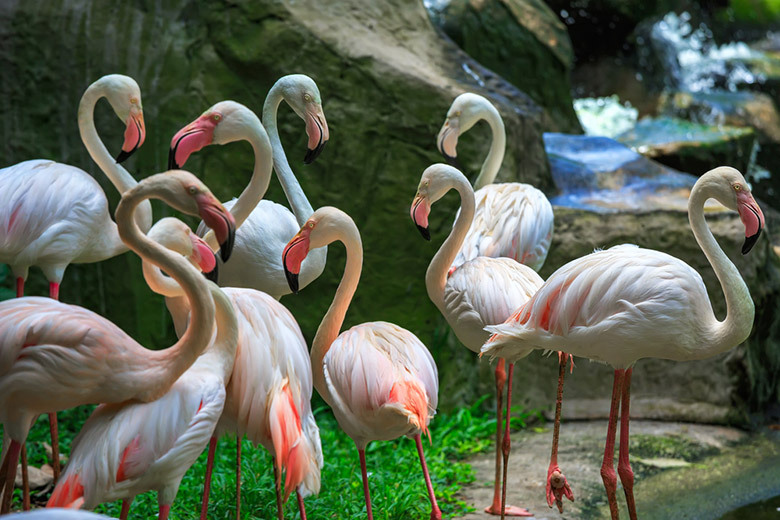 We’ve already mentioned Perdana Botanical Garden (Lake Gardens) in our top 10 things to do in Kuala Lumpur, well the bird park is the star feature of the garden. The park was originally opened in 1991 and if you visit today you’ll see more than 3,000 birds representing more than 200 different species. You can enter the walk-in aviary where the birds are free flying around you; it’s a great chance to have a look at some beautiful species up close. Birds that you will see in the aviary include the Indian blue peacock which is a very impressive sight when it displays its plumage. You may not think that seeing a pigeon is anything special but in this aviary it is. 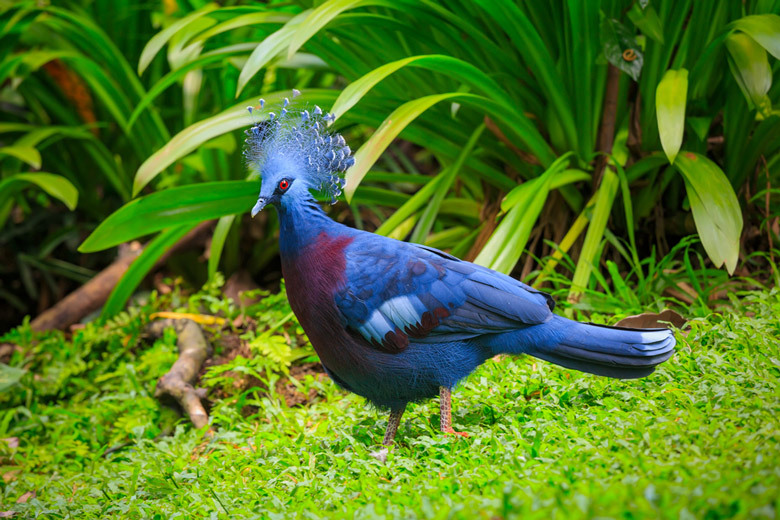 You can see the crowned pigeon which is the largest species of pigeon in the world. 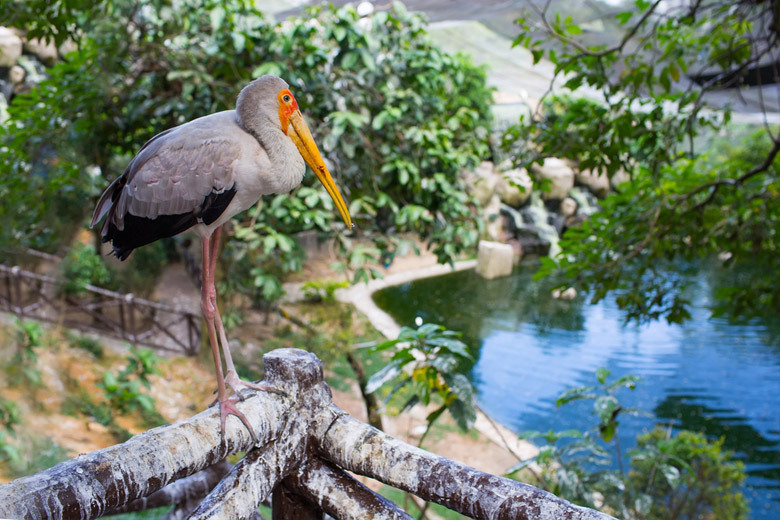 You need to give yourself plenty of time when you visit Kuala Lumpur Bird Park as there is so much to see. The park is split into sections including World of Parrots, Flamingo Land and Hornbill Park. Visiting any area of the park gives you a fascinating insight into the species of birds that are living there. Kuala Lumpur City Centre (KLCC) is not so much one place to see in Kuala Lumpur but a collection of them. 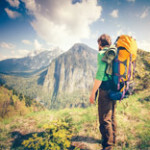 It’s included on our list of what to do in Kuala Lumpur because it is a hub for people visiting the Malaysian capital. 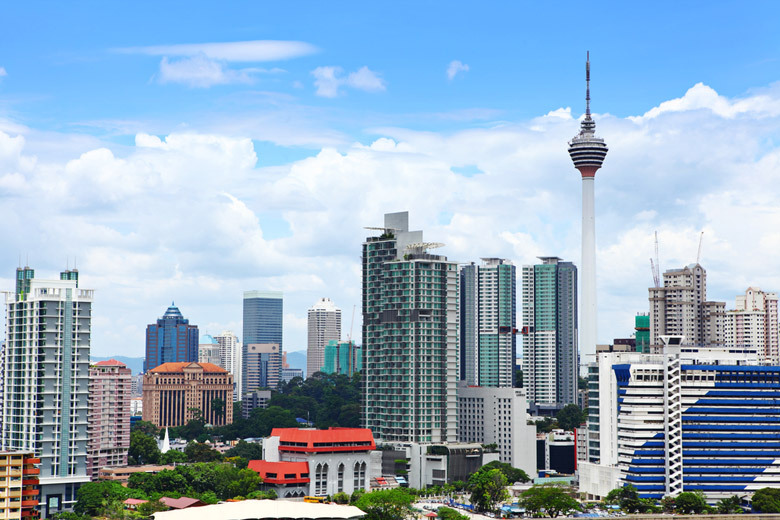 Kuala Lumpur City Centre (KLCC) is described as a city within a city and it is home to some of the major must see sights in the area, as well as banking and commerce. If you want to be entertained in Kuala Lumpur then this is a great place to be. There are a myriad of opportunities for culture, dining, shopping and entertainment. The entire site covers an area of 100 acres and it’s easily accessible, by train and bus. The area was designed to be its own self-contained multi-purpose city area and it remains that to this day. 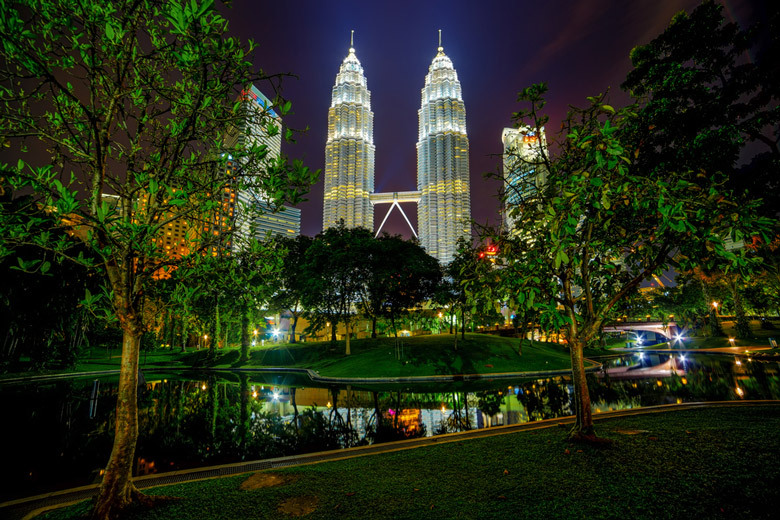 Kuala Lumpur City Centre (KLCC) is home to many shopping opportunities as well as a park, a mosque and of course the world famous Petronas Towers. An extra bonus is that the whole area of the project has its own cooling system to help you escape from the heat. The Islamic Arts Museum is another Kuala Lumpur attraction that’s situated within Perdana Botanical Gardens. 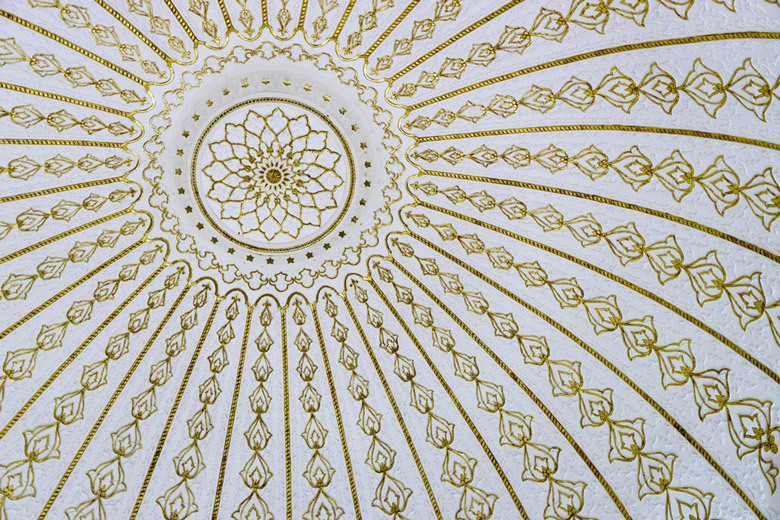 The museum was opened in 1998 in recognition of a growing fascination with Islamic Arts. If you visit the museum you can’t fail to be impressed by in excess of 7,000 artifacts which are on display. There is also a library containing books about Islamic art. There is an amazing array of Islamic art artifacts on view, including jewelry, models and statues. 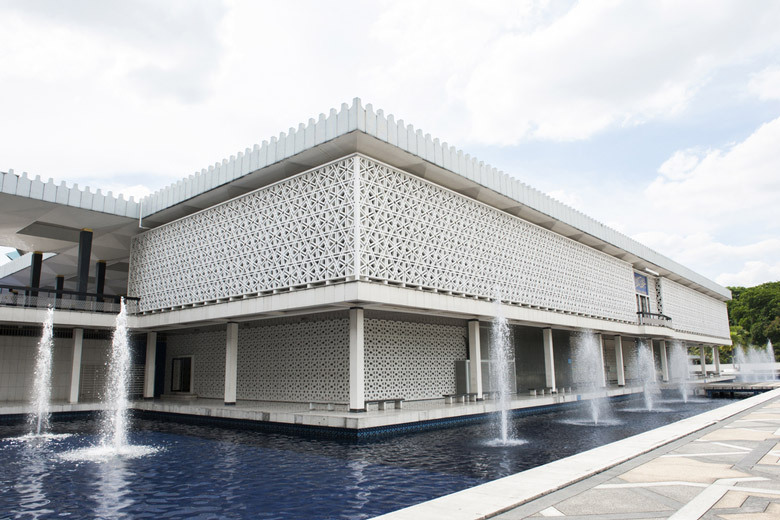 If you’re interested in the cultural history of Malaysia then you’ll find the collection fascinating; special emphasis is given to the Chinese, Malay and Indian cultures within the city, so if you’re looking for things to do in Kuala Lumpur, then the Islamic Arts Museum is a good choice. You can wander around all twelve galleries at your own pace. This enables you to learn a lot more about the culture and heritage of Malaysia as a country. You’ll find that in most of the museum the display is in the form of different artifacts rather than different areas. If you’re interested in one particular type of artifact this means you can see lots of different examples all in one place. The Petronas Twin Towers had to be at number one on our list of the top 10 Kuala Lumpur attractions. The image of the towers is the one that most people imagine when they think of Kuala Lumpur and it’s. At the time when they were built, in 1998, they were the tallest structure in the world. This is no longer the case but the towers are still the tallest twin structure in the world. They are 88 stories high and are joined at the 41st and 42nd floors by the famous Sky Bridge which acts as a viewing platform for visitors to look out across the city. When you visit the Petronas Towers it isn’t all just about enjoying the view; you can also experience some serious retail therapy at the Suria KLCC shopping mall in the base of the towers. You can also enjoy a walk through KLCC Park in which the towers are located. You can admire the water fountains, and if you have children with you they can spend time in the wading pool. All in all, a visit to the Petronas Towers has to be very high on your list of things to do in Kuala Lumpur.